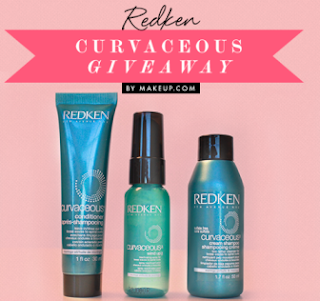 Hurry and get a Redken Curvaceous Trial Kit! 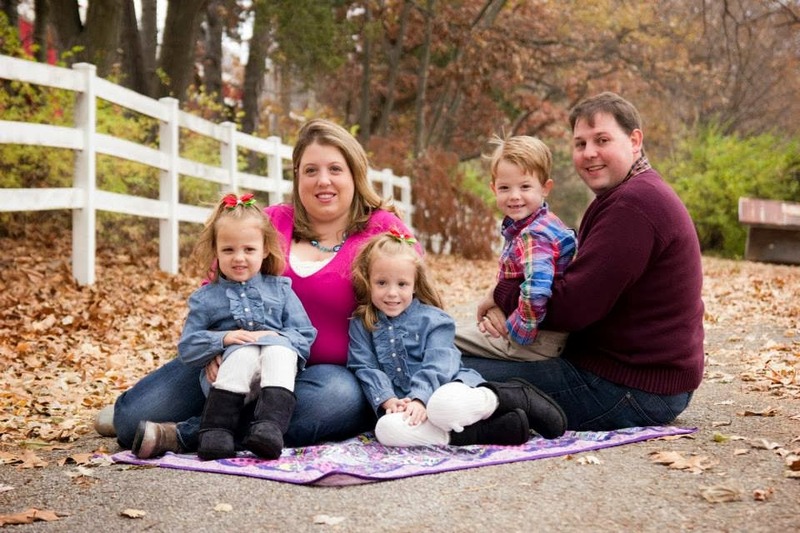 This freebies will go fast! All you have to do is "like" Makeup.com on Facebook and fill out a simple form and just ALL three boxes!